The Red Roses speak of love silently, in a language known only to the heart. Lilies are the remarkable expression of purity and extravagance. A blend of these two makes for a remarkable gift for your loved one. 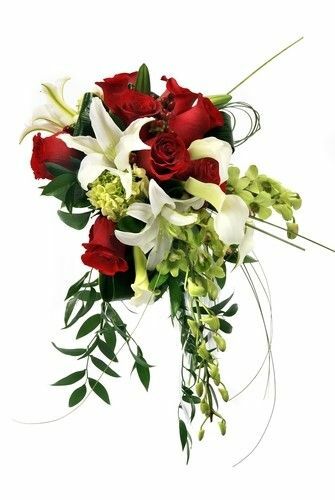 This basket of Red Roses and stylish white lilies is a perfect gift for every celebration. they made ma surprise more beautiful. I loved the service .